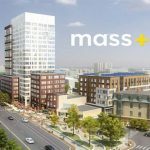 Over the past couple years, the real estate market in the greater Boston area has been full of excitement and opportunity; realizing the convenience and vibrancy of city living, more and more people have elected to purchase property. In response to this upswing in demand, the metropolitan area, particularly Cambridge, has seen an upsurge of new buildings, restored townhouses and condos hitting the market. As such, for the first time buyer, the possibilities are limitless, and with cambridgepads.com, the process of finding and closing on that first home is made easy. What’s going on in Cambridge? Why all this activity? 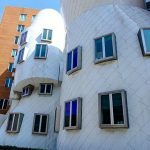 Situated just across the Charles River to the north of Boston proper, Cambridge is known primarily as the home of two of the finest academic institutions in the world: Harvard and M.I.T. As such, the area is an absolute cultural hotspot. For instance, Harvard Square boasts a dazzling array of restaurants, cafes, bars and small shops. The great thing about this municipality, though, is that all of these amenities do not dominate or overwhelm the area; just steps away from the action are gorgeous, tree-lined streets. Furthermore, its central location allows easy access to transportation options all around the metro area. There’s something in Cambridge for everyone, and the time to buy is now. So how does camebridgepads.com work? 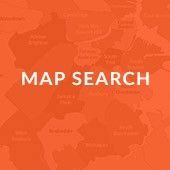 Basically, this is a web-based portal that helps first time home buyers search through the Boston area’s largest real estate databases. With it, potential buyers can narrow down these searches based on desired price range, number of rooms and geographic location. 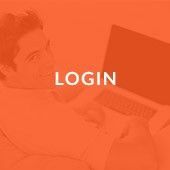 Given the sheer volume of local Cambridge real estate agents, homeowners and property managers that cambridgepads.com works with, the perfect listing is bound to pop up. Furthermore, this a locally minded service that makes sure to only work with reliable brokers, realtors and homeowners. 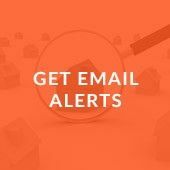 Cambridgepads.com takes the anxiety and guesswork out of the home hunting process; it makes wading through the market efficient by catering searches to your needs. This local real estate portal works under the assumption that no two home buyers are alike and that there is indeed a perfect home for everyone out there. Start the process of finding that first home by checking out cambridgepads.com today! 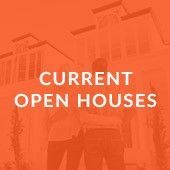 Search for properties with a full map view, sign-in to your user account to save properties, sign up to receive property updates and check out upcoming open houses.